Heaps Decent will be increasing our Wagga Wagga presence, continuing to facilitate music production, song writing, DJing and recording workshops and master classes for young people both in Juvenile Justice and in the community. In 2015, our work expanded to additional communities in the Riverina – Tumut, Temora and Griffith. In 2016 we worked with young people from Wagga Wagga, Griffith, Tumut, Temora and Narrandera not only creating original music, but choreographing dance and creating short video and multi-media pieces surrounding the music made in the sessions. Students were also able to work in a recording studio at the Riverina Community College. Riverina & Wagga Sessions also continues to have a special focus on young people at risk of coming into contact or already in contact with the Juvenile Justice system and not only offers young people the opportunity to learn how to make music and engage with the wider community, it also gives them the opportunity for public performance at events including Youth Week Festival, NAIDOC week and Harmony Day. In 2017, with the support of the Australia Council for the Arts, we delivered a project with refugee and new migrant young people. This explored their experience of settling in the Wagga Wagga community and giving their perspective on promoting harmony, and introducing them to new friends and peers. Amongst other great pieces of music and artwork, they created an eye popping 3-D tour through the community with visual artist EGO. 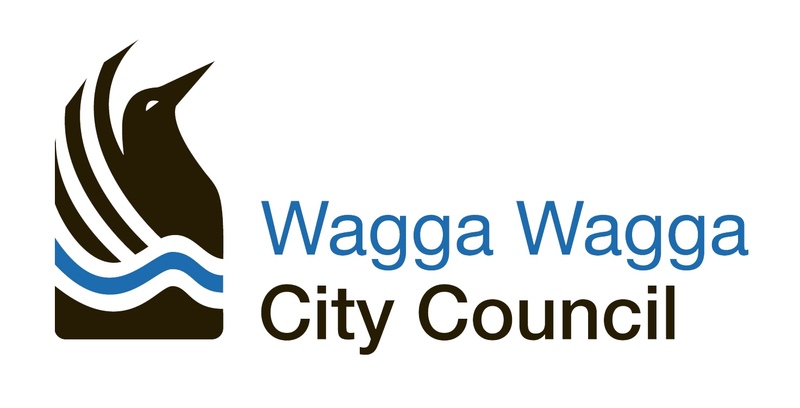 In 2018 we will be returning to Riverina Juvenile Justice Centre to run music production workshops with help from the Wagga Wagga City Council Annual Grants Program. Heaps Decent has been visiting Riverina Juvenile Justice Centre for many years and we have always been super impressed by the talent of young people creating their own original music. Happy to be returning in the coming months! Developing on strong relationships Heaps Decent has built with the Wagga Wagga community, we are also supported by partners Riverina Community College, Anglicare, Shepherds Park ETU (Riverina Juvenile Justice Centre), Eastern Riverina Arts, Wagga Wagga City Council, Wagga Wagga Multicultural Council, Tumut Shire Council, and Griffith Shire Council.